World Market comes to Brooklyn! Disclosure: This post is sponsored by World Market but all opinions expressed are my own. You guys! This is huge. Years and years ago, I fell in love with Cost Plus World Market while on vacation in California but had to spend the next decade without any local outposts. But hooray, there is finally one only a few miles away from my front door step! It's large and well stocked and has parking. Woo-hoo. The official grand opening is this weekend and you know I'm going to be there A LOT! 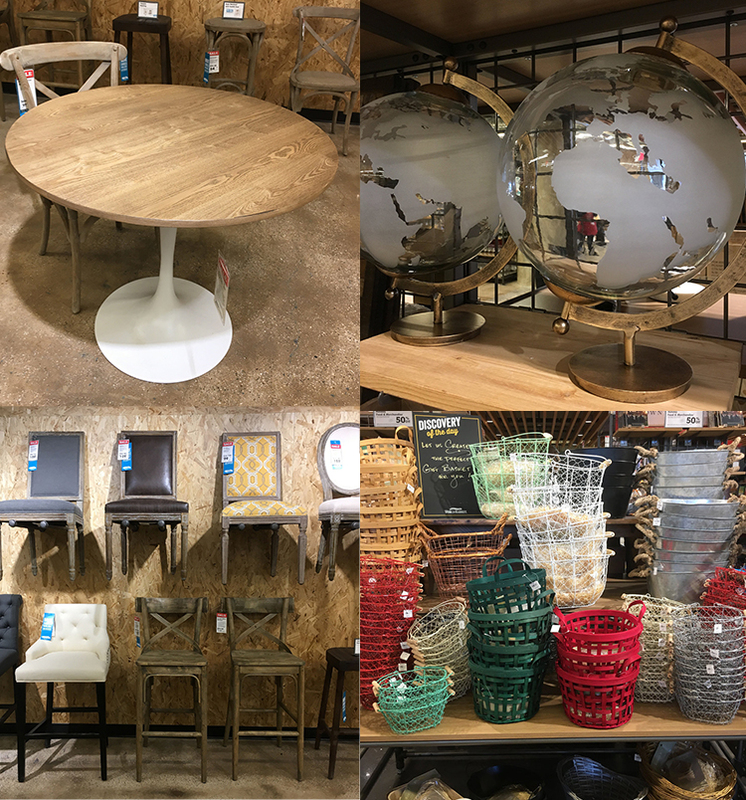 In addition to great furniture and lighting, world market has a fabulous kitchen section where you pick up all kinds of goodies. 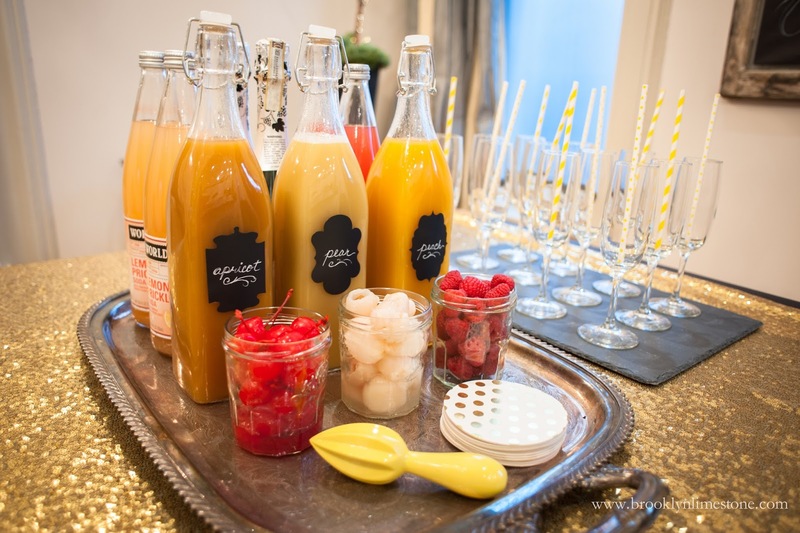 I hit them up last week to get supplies for a Bellini bar and it was a giant hit! So simple to throw together and everyone loved to make their own mix. During my visit, the store was just gearing up for the post Christmas stock but there were so many great pieces I had never seen before. Like this wood topped tulip table that I'm going to need to find a spot for and these glass and metal globes that were calling my name. I could go on but let's get back to the grand opening details. · Daily raffle drawings! Prizes include two (2) $250 World Market gift cards each day. 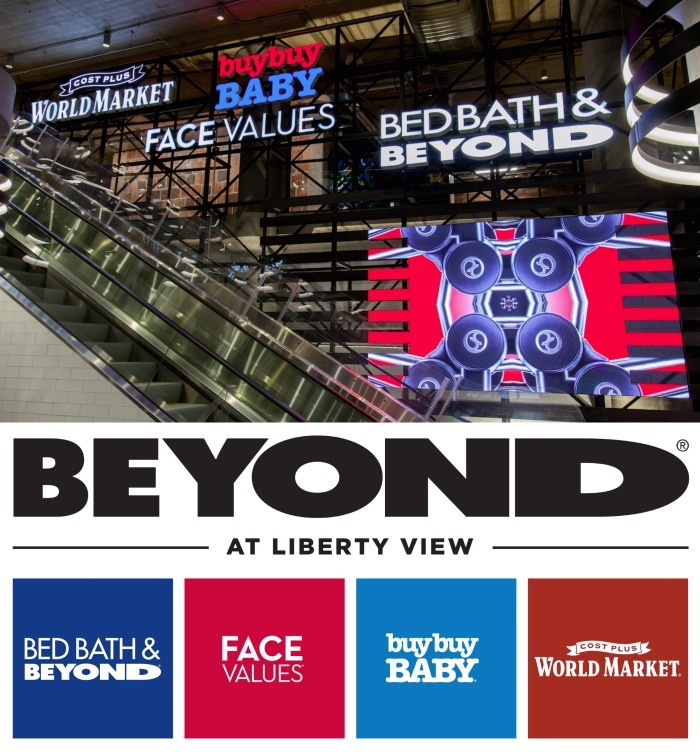 · Spend $40 and get 2 FREE* Movie Admissions. Limited to the first 250 customers each day. I just ordered four World Market chairs to go with our World Market dining table. I thinks they offer a great product considering the price point. 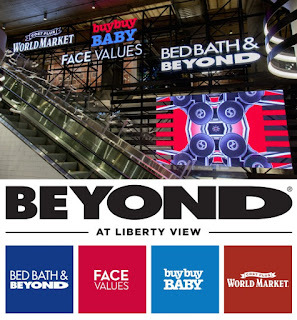 Have loved everything I ever bought from them.